The Camacho Imperial Stout Barrel-Aged is limited edition collaborative project between Camacho Cigars and cigar media brand Cigar Dojo. It is an extension of the recent barrel-aged projects that have been released from Camacho. Many are familiar with the Camacho American Barrel-Aged, a blend that uses a corojo leaf in the filler that was aged in a bourbon barrel. 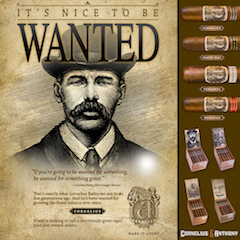 Recently Camacho released the Camacho Nicaraguan Barrel-Aged, which uses a corojo leaf aged in a rum barrel. The new Camacho Imperial Stout Barrel-Aged uses a corojo leaf aged in a beer barrel. In this case, the beer is a bourbon barrel-aged version Ten FIDY by Oskar Blues. 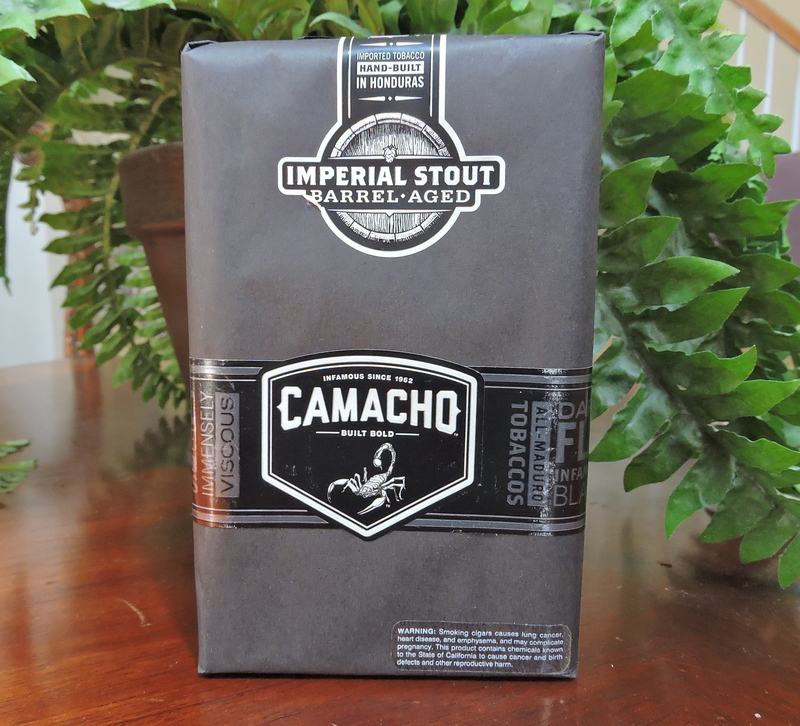 Today, we take a closer look at the Camacho Imperial Stout Barrel-Aged. 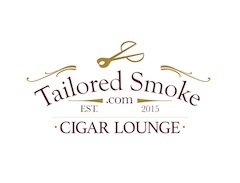 The partnership between Camacho and Cigar Dojo was a logical one. 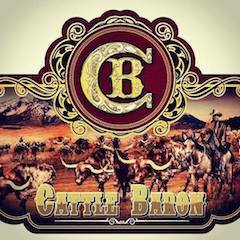 With Cigar Dojo based in one of the top craft brewery locales in the country, this was a good place for Camacho to work on a project involving tobacco aged in bourbon beer barrels. Eric Guttormson, owner of Cigar Dojo, wanted to work with Ten FIDY by Oskar Blues, brewed out of Longmont Colorado. The problem was that Ten FIDY lacked the barrel-aged requirement for the project. However, Guttormson learned the Oskar Blues brewery had just finished an effort involving barrel-aging the Ten FIDY recipe. The company had used 30 barrels for the project. Guttormson managed to secure four of the barrels that had been used to age the beer. The four barrels selected for this project were actually whiskey barrels from Heaven Hill Distilleries, located in Bardstown, Kentucky and the producer of other Dojo favorites—such as Larceny, Elijah Craig, and Parker’s Heritage. The barrels were shipped to Camacho in Danlí, Honduras. From there Camacho placed original Corojo tobaccos into the beer and whiskey-soaked barrels for a minimum of six months. One difference with this project as opposed to other beer barrel-aged projects is that the tobaccos were allowed to ferment inside the barrels. 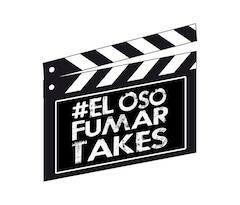 The concept of developing a cigar using tobacco aged in a barrel that was previously used to age beer which was previously used to age bourbon is not a new one. The Asylum Dragon’s Milk used a similar concept. Dragon’s Milk is one of several barrel-aged beers offered by New Holland Brewery. 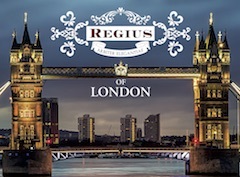 It is a stout that is aged in the same barrels that have been used to age bourbon. 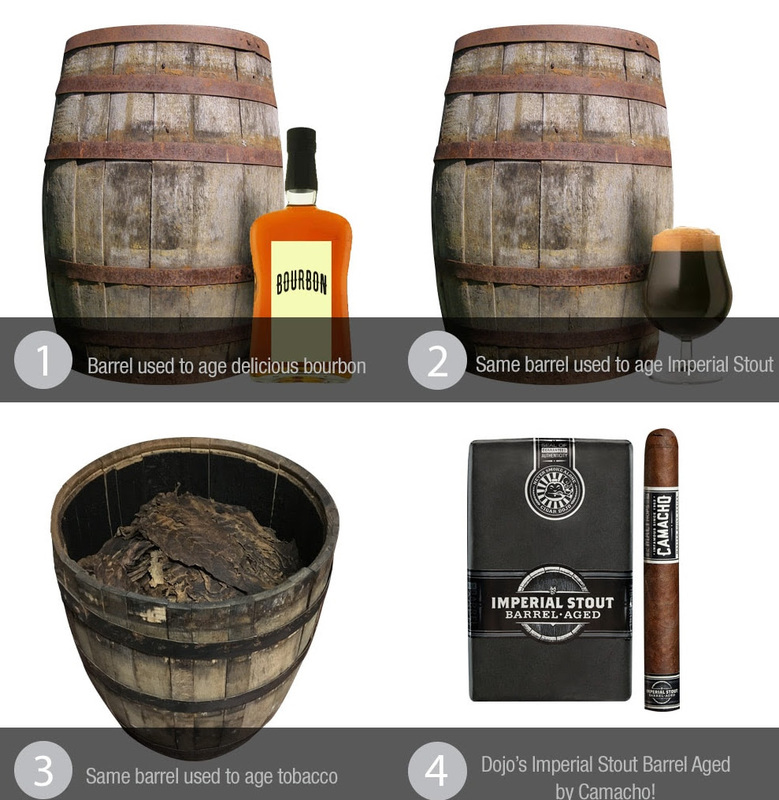 Besides the fact that different beers were used in the barrels, there is one fundamental difference between the Asylum Milk and Camacho Imperial Stout Barrel-Aged: The Asylum Dragon’s Milk aged the entire cigar in the barrel while the Camacho Imperial Stout Barrel-Aged only ages Corojo tobacco used in the filler in the barrel. 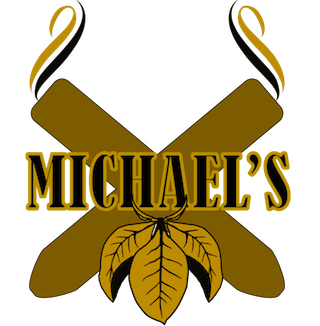 As for the distribution of the Camacho Imperial Stout Barrel-Aged, it was handled by Smoke Inn Cigars based in South Florida. Smoke Inn also handled distribution for Cigar Dojo’s Undercrown Dogma, a collaboration with Drew Estate. Without further ado, let’s break down the Camacho Imperial Stout Barrel-Aged and see what this cigar brings to the table. If the blend of the Camacho Imperial Stout looks familiar, that’s because it uses the same blend components as the popular Camacho Triple Maduro. 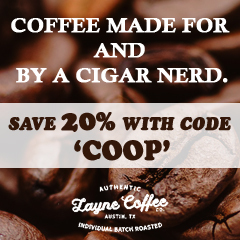 The one exception is that the Corojo Maduro leaf in the filler was aged in the bourbon beer barrels. The cigar is produced at the new Diadema Cigars de Honduras, S.A. in Danlí, Honduras. The Camacho Imperial Stout Barrel-Aged is being offered in one size – a 6 x 50 Toro. 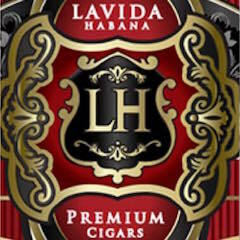 The cigar is packaged in dark-wrap soft-bundles. The San Andres Maduro wrapper of the Camacho Imperial Stout Barrel-Aged has a chocolate brown color to it. There is a light coating of oil on the surface. This was a very smooth wrapper – especially for a San Andres one. The wrapper had only some thin visible veins and was void of any significant visible wrapper seams. The top component is black with mostly dark gray text. It contains words related to beer such as MALT, HOPS, CHOCOLATE, etc. The next component has the Camacho logo/slogan “CAMACHO INFAMOUS SINCE 1962” in gray font. This is followed by a divider that is gray in color with the text “MASTER BUILT SERIES” in black font. The third component is also black with mostly dark gray font. The right side features the Camacho scorpion logo. 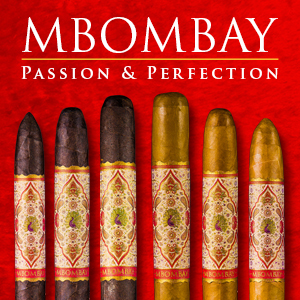 It features words related to tobacco such as FLAVOR, LEAF, BARREL-AGED, etc. 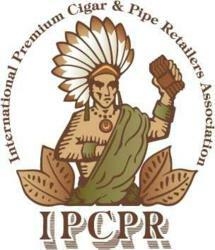 The lower component is also black in color with gray font. 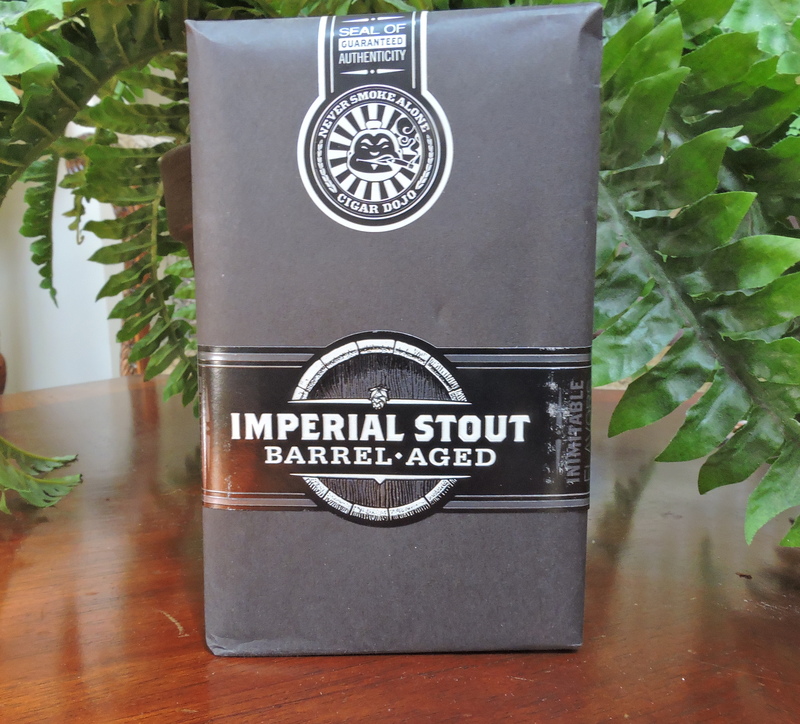 It has a side view of a barrel with the text “IMPERIAL STOUT BARREL-AGED” draped over it. Just below that component is silver trim with the text “BUILT BOLD” in black font. Prior to lighting up the Camacho Imperial Stout Barrel-Aged, I used my usual straight cut to remove the cap. I then proceeded to the pre-light draw. The dry draw delivered a subtle, but pleasant sweet liquor/malt flavor. Consistent with the other Camacho Barrel-Aged releases, this was not an overpowering flavor. I also detected notes of leather and a slight wood note. Overall I found this to be an excellent pre-light draw. At this point, I removed the footer band, lit up the Camacho Imperial Stout Barrel Aged and awaited what the smoking phase would have in store. The start to the Camacho Imperial Stout Barrel-Aged delivered a mix of earth, wood, bittersweet chocolate, white pepper, and the signature sweet liquor/malt flavor I got on the pre-light draw. I did wonder if the power of suggestion was playing into detecting the sweet liquor and malt flavors, but after several Imperial Stout Barrel-Aged Cigars, I was confident these flavors were present. During the first third, the earth notes were primary and the other flavors were secondary. Meanwhile, I picked up some red pepper on the retro-hale. During the second third, the liquor/malt flavor joined the earth notes in the forefront. The chocolate notes remained in the background and varied in intensity. The wood notes remained in the background, but increased later in the second third. It was also during this stage of the smoking experience that the white pepper shifted to more of a red pepper varietal. But the last third of the Camacho Imperial Stout Barrel-Aged, the wood notes joined the earth in the forefront. There was a slight increase in the red pepper, but it never became overwhelming. The liquor/malt combination had receded back into the background joining the chocolate and red pepper. This is the way the Camacho Imperial Stout Barrel-Aged came to a close. The resulting nub was firm to the touch and cool in temperature. Overall I found the Camacho Imperial Stout Barrel-Aged to be a well-constructed cigar and this was reflected in the score of the burn and draw. The burn maintained a straight burn line and had little trouble keeping a straight burn path. The resulting ash was light gray with some darker speckling mixed in. This was a relatively firm ash that came off the cigar in clean chunks. Meanwhile, the burn rate and burn temperature were ideal throughout the smoking experience. The draw had a touch of resistance to it – which is something that I liked. This made the Camacho Imperial Stout Barrel-Aged a low maintenance cigar to derive flavor from. It’s been a while since I’ve smoked a Camacho Triple Maduro, but I found the Camacho Imperial Stout Barrel-Aged to be slightly more dialed back than its Triple Maduro sibling. This was a cigar that was pretty much medium strength and medium-bodied from start to finish. I didn’t find the strength and body to have much variance in intensity from start to finish. At the same time both the strength and body balanced each other nicely with neither attribute overshadowing the other. Overall, I found the experience of the Camacho Imperial Stout Barrel-Aged to be quite enjoyable. 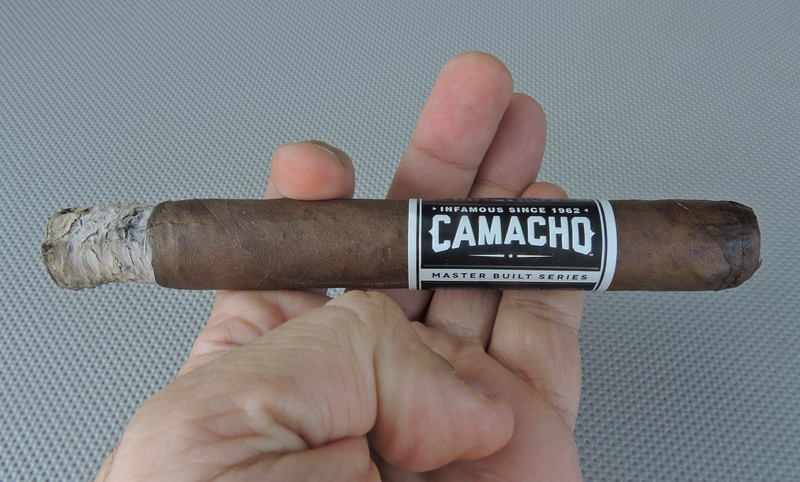 While I liked the fact that this cigar used a tobacco aged in bourbon beer barrels, what I perhaps liked better was how similar blend components were used with a tried and true Camacho classic, the Triple Maduro. It’s an interesting spin, and it’s one that makes me wonder whether we will see more releases like this incorporating a barrel-aged tobacco – potentially with other spirits. 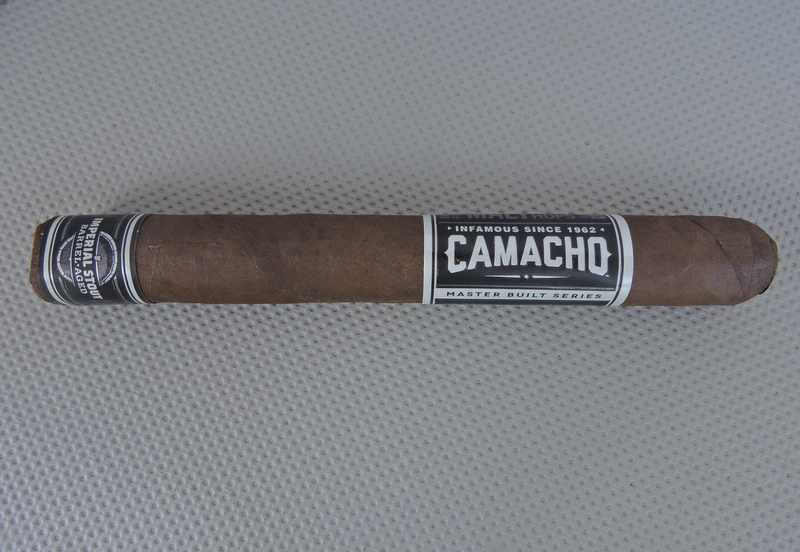 Finally, like the Camacho American Barrel-Aged, I found this was nothing like an infused cigar and the final blend allowed enough complexity of the flavor profile to shine. 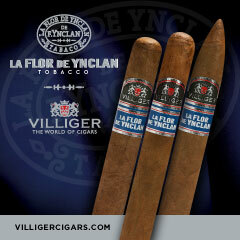 This is a cigar I’d recommend to a novice or experienced cigar enthusiast. 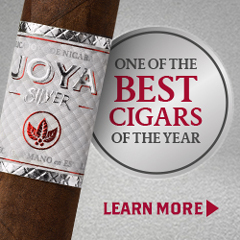 As for myself, this is a cigar I’d smoke again – and it’s worthy of a box split.